High-res. Igor Sushko at Fuji Speedway in January, 2007. High-res. 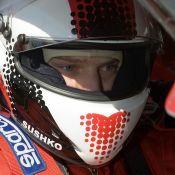 Igor Sushko in a race car helmet at Fuji Speedway. 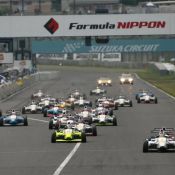 Keywords: Igor Sushko in a race car helmet at Fuji Speedway. 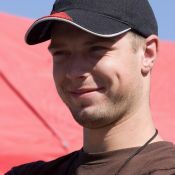 Igor Sushko at Laguna Seca in October, 2006. 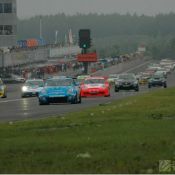 Keywords: Igor Sushko at Laguna Seca in October, 2006. 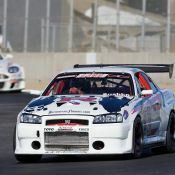 Igor Sushko in the R34 Nissan Skyline GT-R at Laguna Seca Raceway for season finale of Speed World Challenge GT in October, 2006. 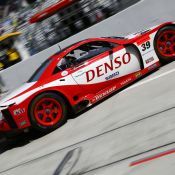 Keywords: Igor Sushko in the R34 Nissan Skyline GT-R at Laguna Seca Raceway for season finale of Speed World Challenge GT in October, 2006. R34 Nissan Skyline GT-R at Laguna Seca in October, 2006. 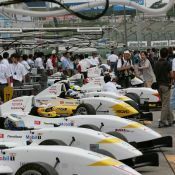 High-res: Formula Challenge Japan (FCJ). SCCA Speed World Challenge logo.